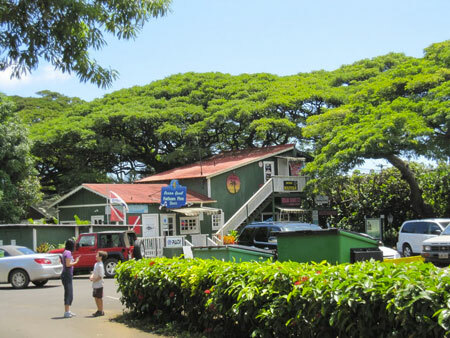 Okamura Store was originally built in 1905 by Masuichi Okumura on land leased from Kōloa Plantation. The general merchandise store was on the first floor, the Okumura family lived on the second floor. At that time, there was only a small plantation store in Lāwaʻi.